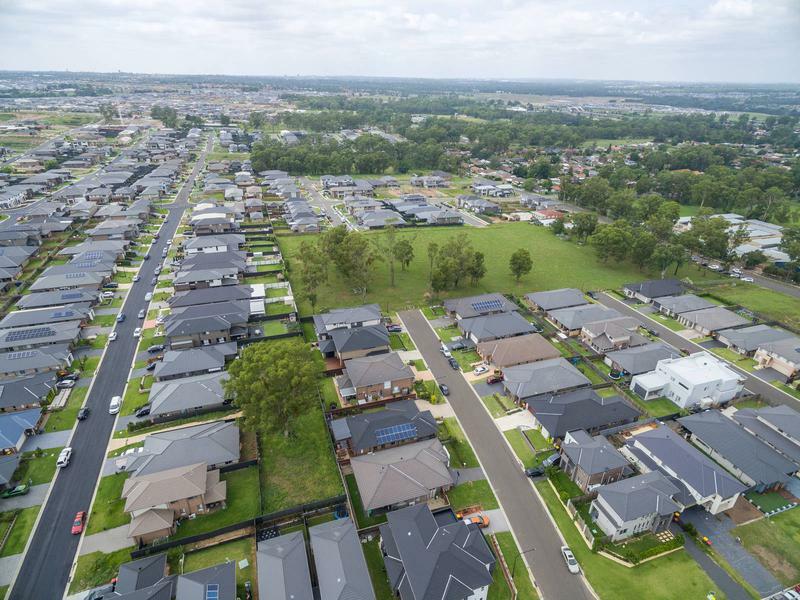 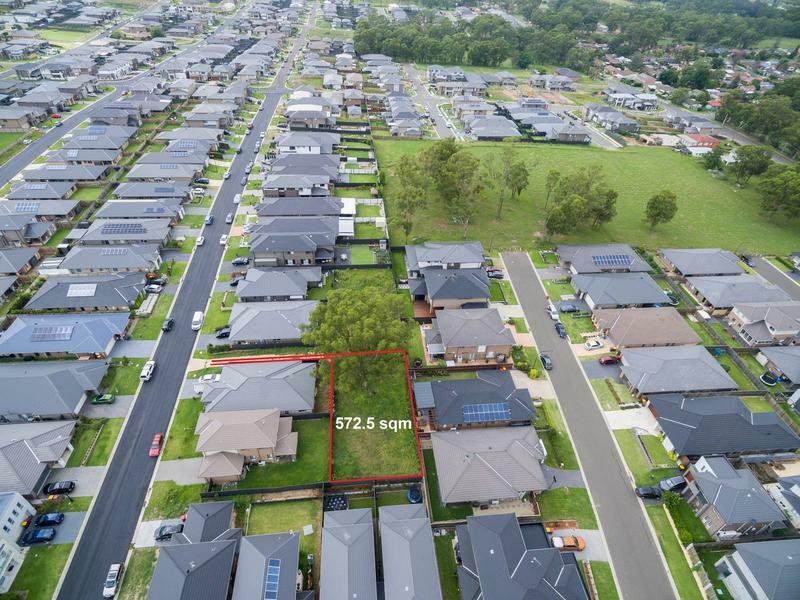 DA Approved for Dual Occupancy and located in the heart of Schofields, moments to Schofields Public School, Schofields Station and local shopping facilities. 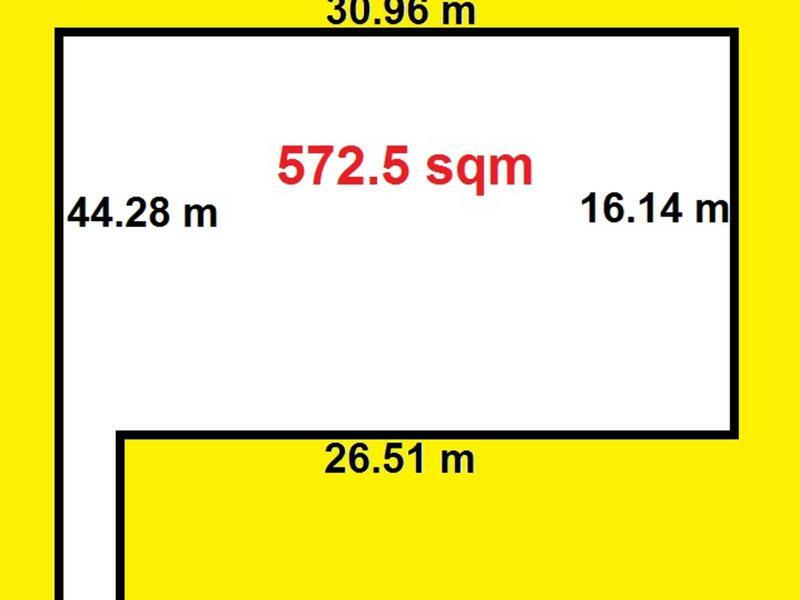 Plans now available for two three bedroom duplex’s with double garages. 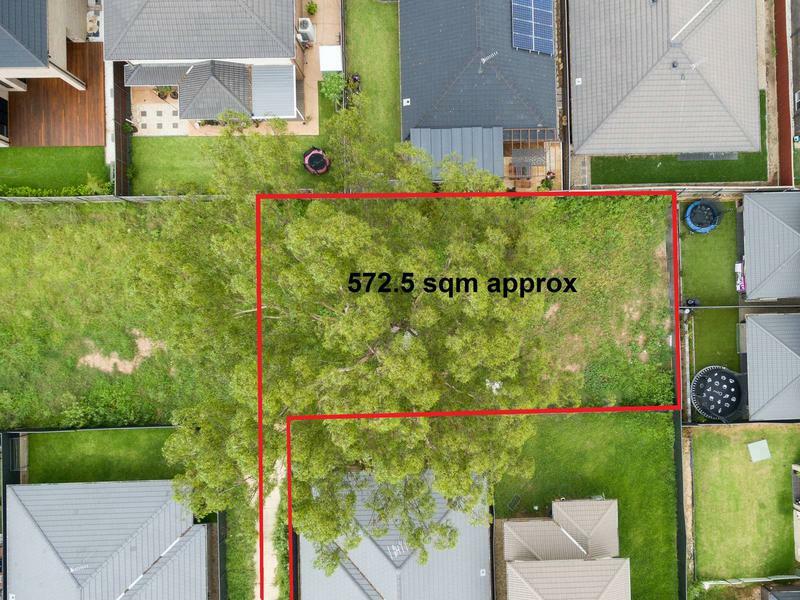 Alternatively you have the opportunity to build a substantial family home and take full advantage of the large 572sqm block around you.